Have you ever wondered if you can have fluttery beautiful lashes? Here is a solution you may want to ponder without the use of eyelash curler. I hate to use it cos my lashes will drop and they don't look even. 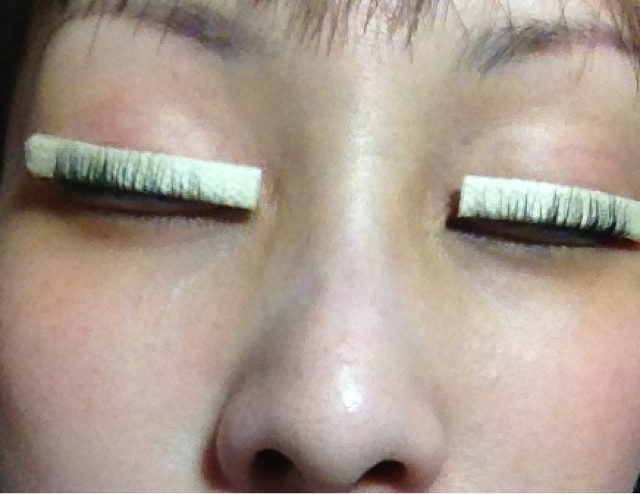 I tried eyelash perm in 2003 and I was addicted. I just did it again! Rollers were put on my lashes (just like perming hair). The therapist made sure the lashes were all curled up. 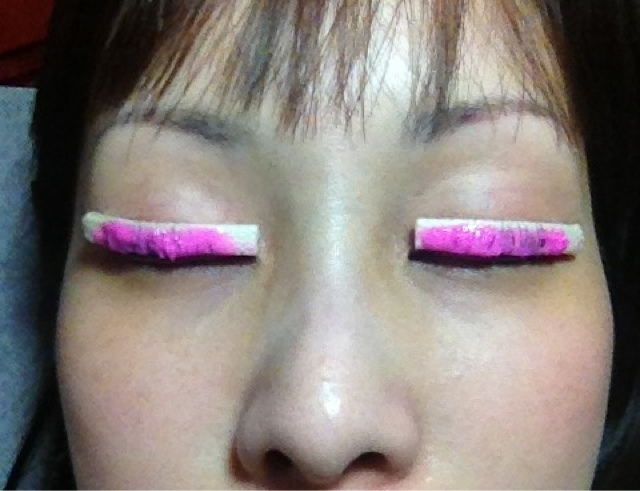 Lash perming solution (pink in colour) was applied onto the lashes for about 20 mins. Thereafter the therapist changed to another solution to fix the lash curls which took another 10 mins. Yeah! 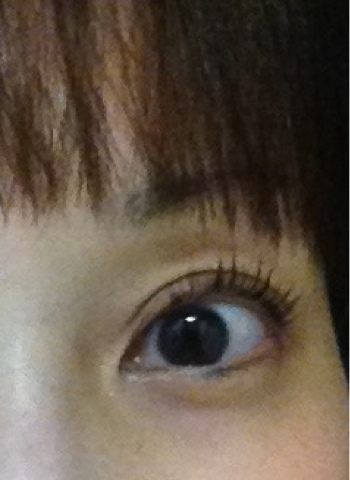 My done lashes! Happy happy! Eyes are the windows to our souls. 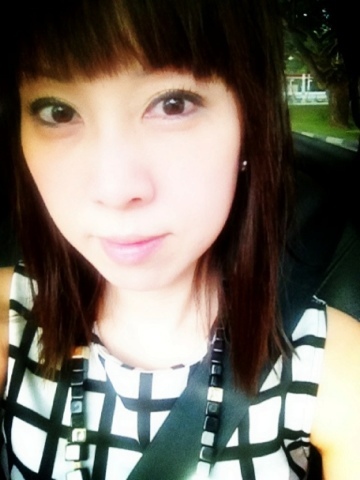 Do take good care of your lashes by applying lash serum daily. I will be doing a review on lash serum soon. Stay tune. Lovely black lashes with use of mascara. Really makes me look more awake and rejuvenated. 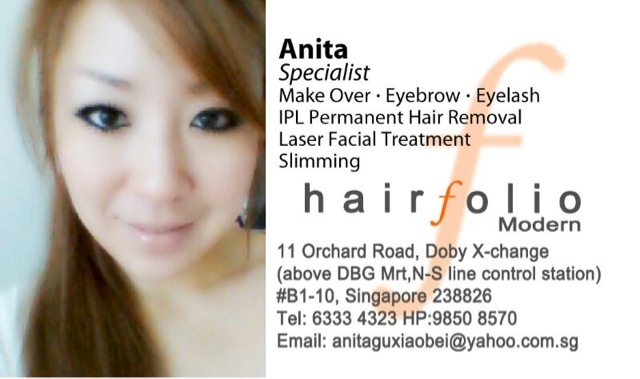 A session of eyelash perm is at SGD$40. Do check out this place. Lady boss, Anita is sweet and attentive. What I like best about her, she never hard sells.